Today we’d like to introduce you to Pam Owens. Pam, can you briefly walk us through your story – how you started and how you got to where you are today. As a former ballet student, I loved movement so I entered a part-time career to teach group exercise and train clients over 20 years ago. In 2002, an amateur golfer came to me because his golf instructor said he needed more mobility to get a more powerful golf swing. Little did I know, this moment was the beginning of a niche market career for me in golf fitness. Five years later, I became the first level 3 Titleist Performance Institute (TPI) Golf Fitness Professional in Texas. TPI was on the cusp of certifying golf fitness professionals all over the world and I became a prominent local Houston area professional. From 2007 until the present, I have assessed, written fitness programs and trained hundreds of junior, competitive amateur and professional golfers. Over the years, I have teamed with many golf instructors to help golfers achieve their performance goals. 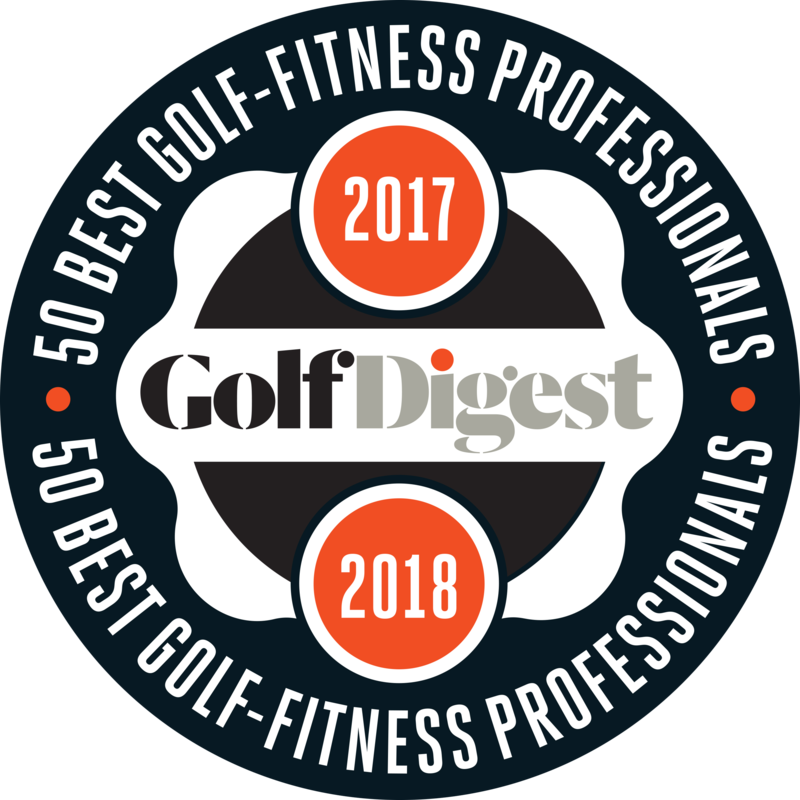 For seven years, I also wrote a monthly fitness article for a local and state golf magazine and currently appear on numerous radio spots on how to improve your golf game through fitness and better nutrition practices. My approach to performance now also incorporates online coaching in nutrition, mobility and strength training through a software platform, FaceTime, video lessons and coaching calls. My coaching focuses on equipping my athletes to create sustainable habits in their unique circumstance. 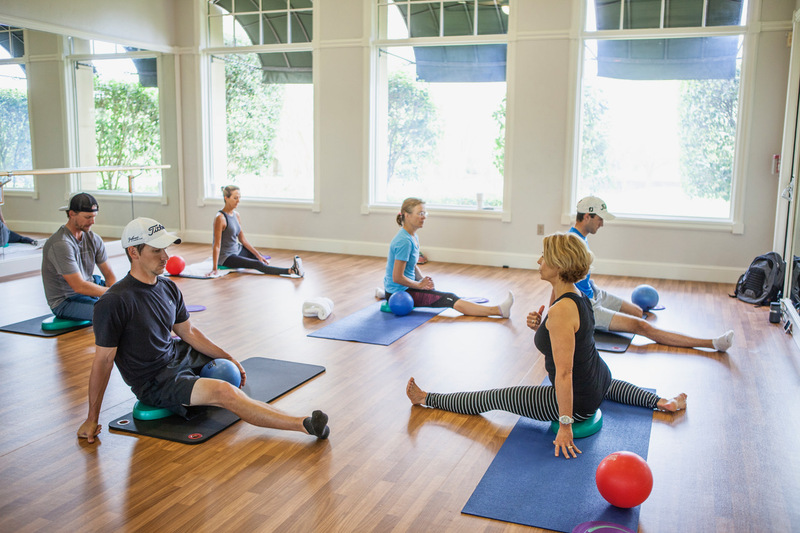 Golfers want quick fixes just like all of us so compliance with fitness programs can be a struggle. Golfers begin to “buy-in” more when they see their golf game improve. Even though golf is an explosive sport many don’t view golfers as athletes. So, convincing avid golfers that fitness is necessary for golf performance is not always an easy sell. Many golfers would rather just buy new clubs or practice more than invest time to diligently identify and correct mobility and strength issues. Since 2007, I have gained certifications in the most cutting-edge performance approaches. This allows me to offer scientifically based and results-oriented programs using the best resources. This unique background allows me to identify and correct movement issues or nutrition habits that are hindering performance progress. Alright – so let’s talk business. Tell us about Pam Owens Fitness – what should we know? 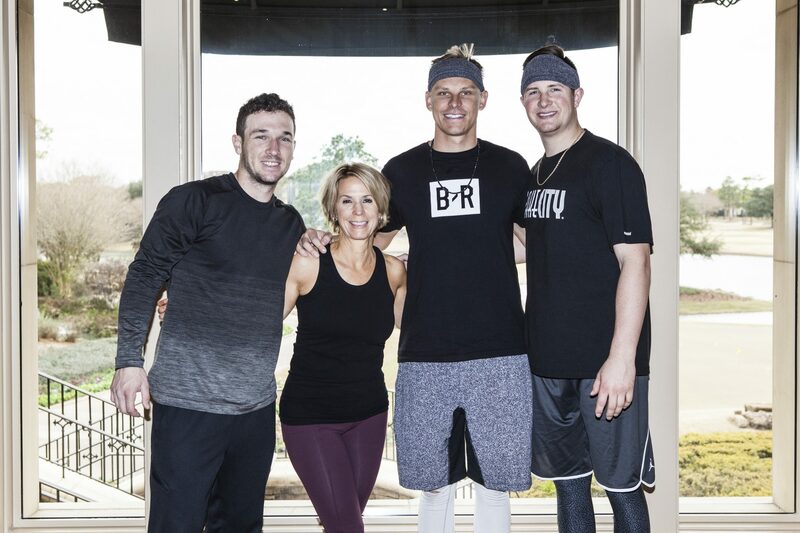 As the Fitness Director at Royal Oaks Country Club, I coach golfers and more recently major league baseball players for mobility and strength. 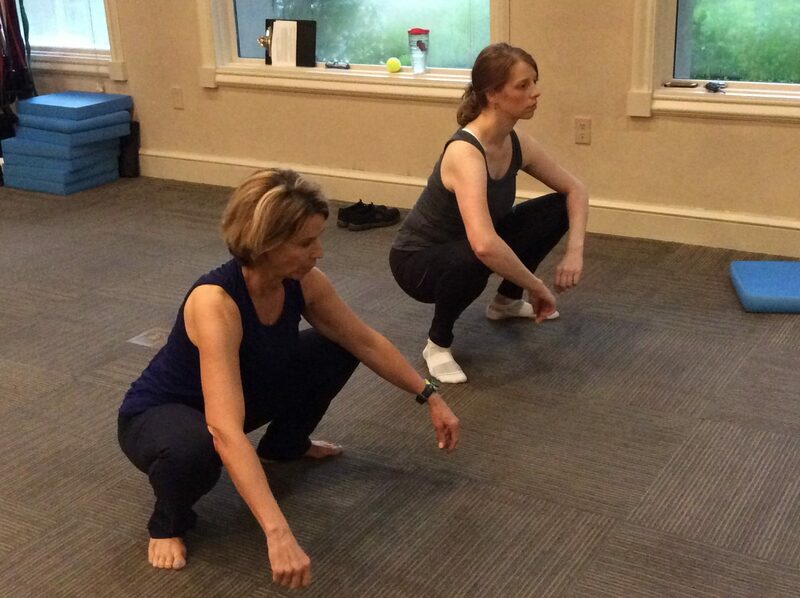 I specialize in mobility and offer joint assessments, private training and group mobility classes called Kinstretch®. 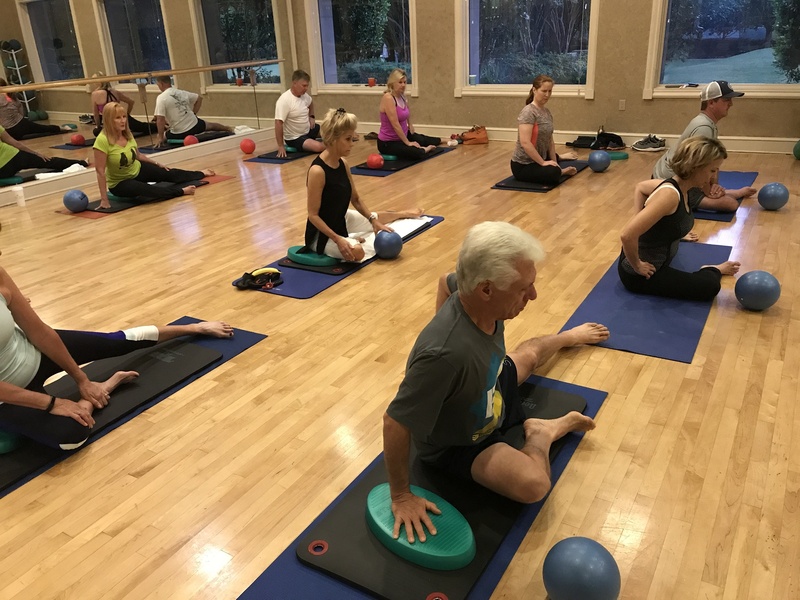 I am one of only three Kinstretch® instructors in the state of Texas and was among the first in the world to offer this highly successful program. As clients begin realizing results they become my greatest advertisement. Many aches and pains go away when joints are strong and mobile. Golfers experience more stamina, more control and gain extra yardage with no back pain which is every golfer’s desire. Adopting good fueling for longevity, energy and health is another important focus that enables clients to stay in the game. Now almost every touring pro in the world rankings uses a TPI golf fitness professional on their team and makes efforts toward better nutrition. PGA Tour players, major league baseball teams and players often rely on mobility specialists to identify and correct insufficient joint ranges that lead to power leaks and inefficient movement patterns that lead to future injuries. I have worked with a Master’s champion golfer and currently a starter on the 2017 World Series Champion Astros Baseball team this past off-season. If it was not for the forward-thinking golf instructors, TPI leaders like Lance Gill, Dave Phillips and Greg Rose, Mark Button of the Texas Golf Association for his marketing advice and my husband, Randy as my editor and cheerleader, I would not have had the courage to step into the unknown of golf fitness back in 2002. 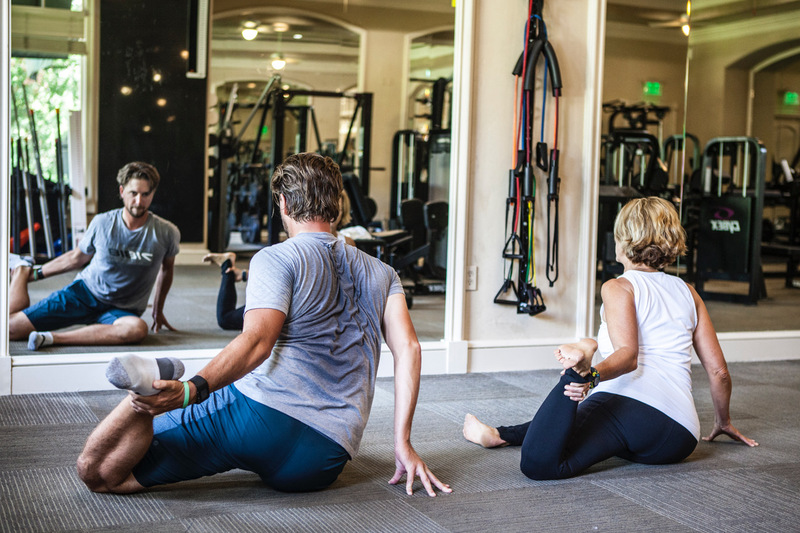 Local golf instructors like Kevin Kirk, Neil Wilkins and many others too numerous to list referred their hopeful students to me for guidance long before golf fitness was an openly accepted aspect of golf performance. I have been lucky enough to be “first to market” as a TPI golf fitness professional and Kinstretch® mobility specialist. Both of these training programs are now world-renown among sports enthusiasts, the general population and professional players. One golfer’s interest in improving his swing in 2002 combined with my background in ballet and being first to market in golf fitness, mobility specialization and online nutrition coaching has been a successful way to deliver just what athletes need.